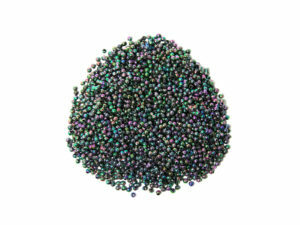 Intricate and beautiful 2mm rocaille beads, available in a choice of pack sizes. 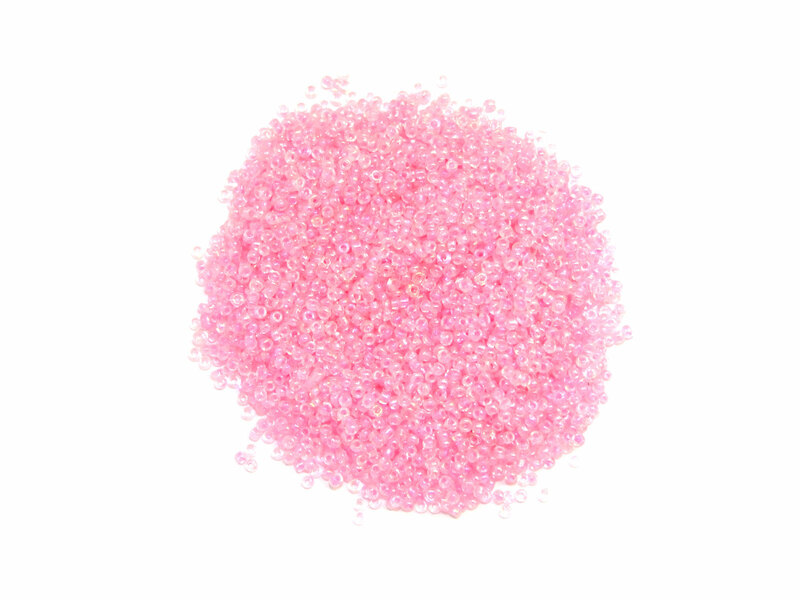 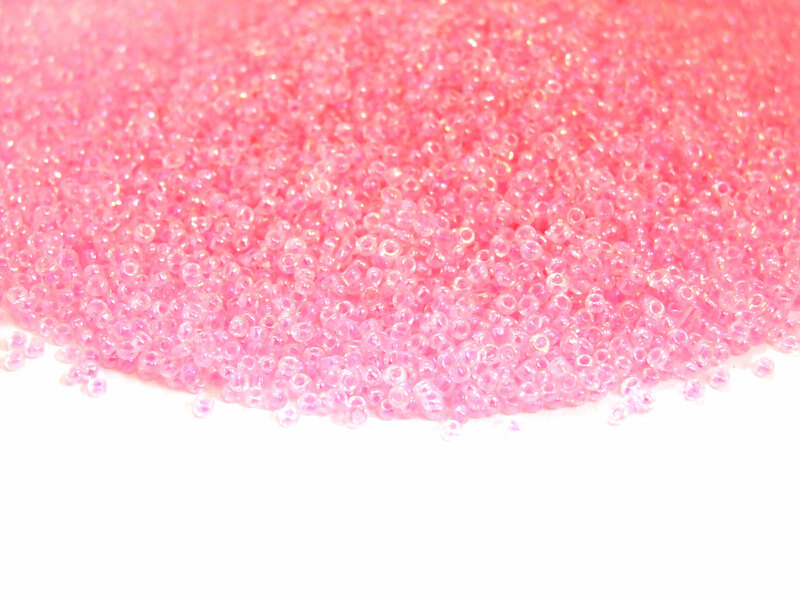 Each bead is made from a high quality glass and attractively finished in a pink colour coating. 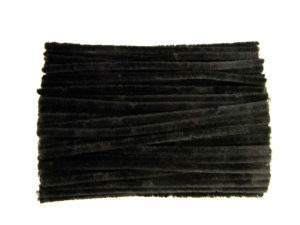 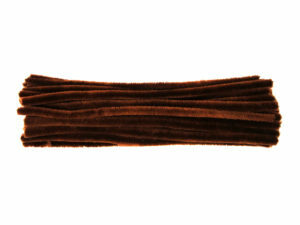 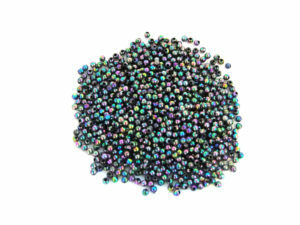 Suitable from intermediate and advanced beaders and crimpers. 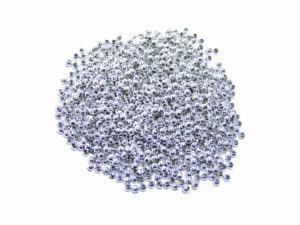 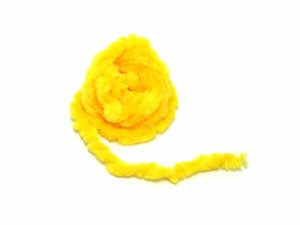 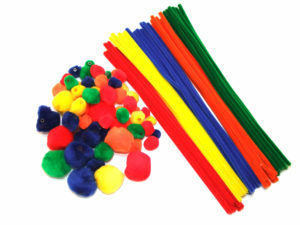 Add these high, professional looking beads to your dancewear, crimping or jewellery making projects.